Chrome no longer seems to open my application shortcuts (pinned to the Windows 7 taskbar) in a maximized window. I didn't used to have this problem -- in the past, I'd simply create a new application shortcut on the taskbar (e.g., Gmail, Google+), open the shortcut, maximize the window, close it, and Chrome would remember that I wanted that... New-NEW method: If you have NOT created the second profile, when you do so it will ask you if you would like a shortcut to it on the desktop. If you HAVE created the profile, select it and when it opens Chrome window with that profile go to settings, the top section relates to the profile/user. 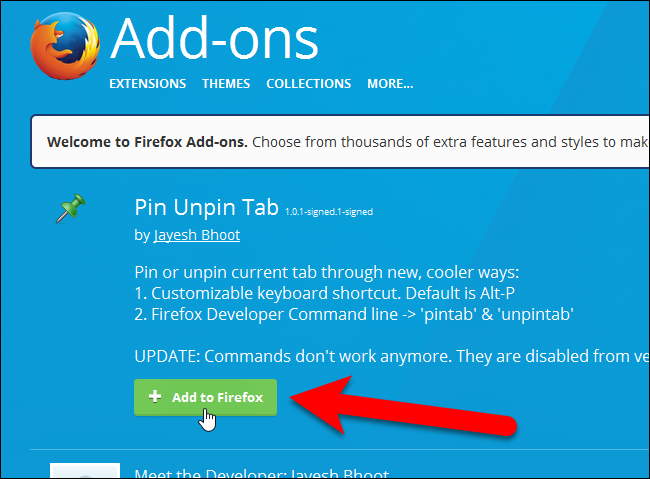 Create application shortcut missing from Chrome August 29, 2015 8:44 pm Published by WillyNilly 3 Comments. 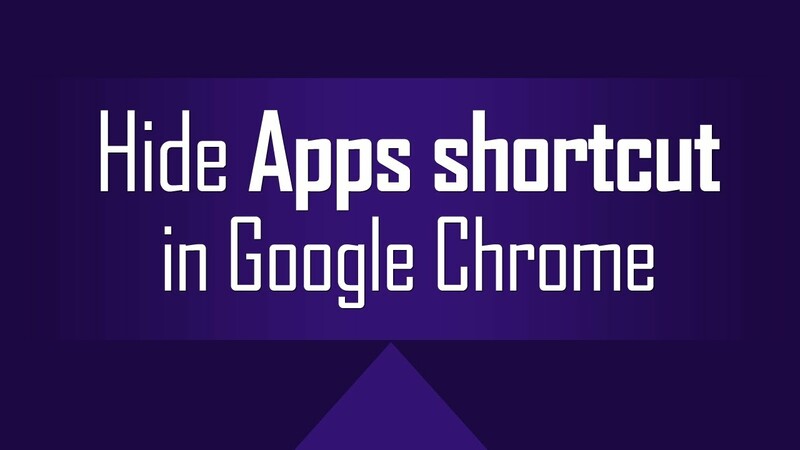 It seems like Google have ditched the option to create application shortcuts from Chrome, but really it�s just a change of terminology.